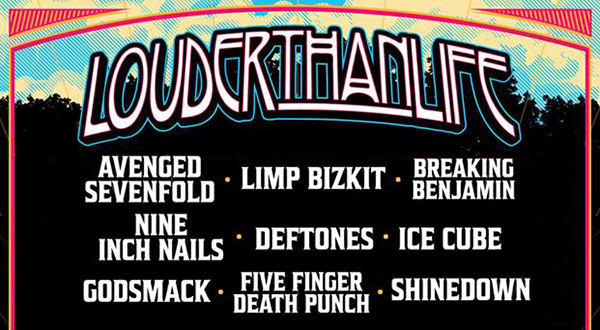 last days lineup is ok. Deftones, Clutch, Glassjaw, and Monster Magnet. All these fests really do look the same though. The singer of The Cranberries dying was the best thing that could've happened to Bad Wolves. They're being pushed on every festival now just because of a cover song, hype given to them because of her passing. That cover is fcking terrible and the fact that they're big now because of that only makes me hate humanity for giving them any attention. fck that band. Bus flip over a cliff plz. 3 day fest, with one day of actual solid bands. Wasn't there an all-female band called BUSH? There are a lot of hot turds on this fest. Turnstile gonna bust out their 311 set for this big rock show. Deftones, Primus, and NIN all in one day? 1990's kid me is fully turgid.